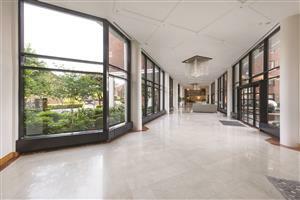 Stretching well over 1,200 sq. 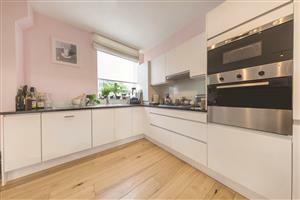 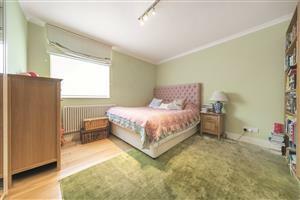 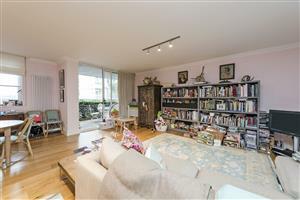 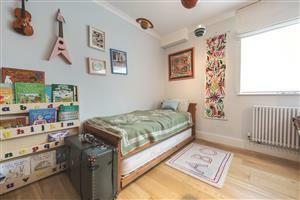 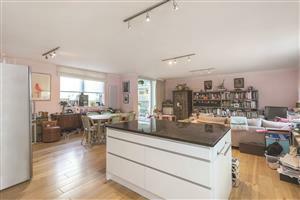 ft., this fantastic ground floor apartment is spacious and benefits from direct views of Albert Bridge. 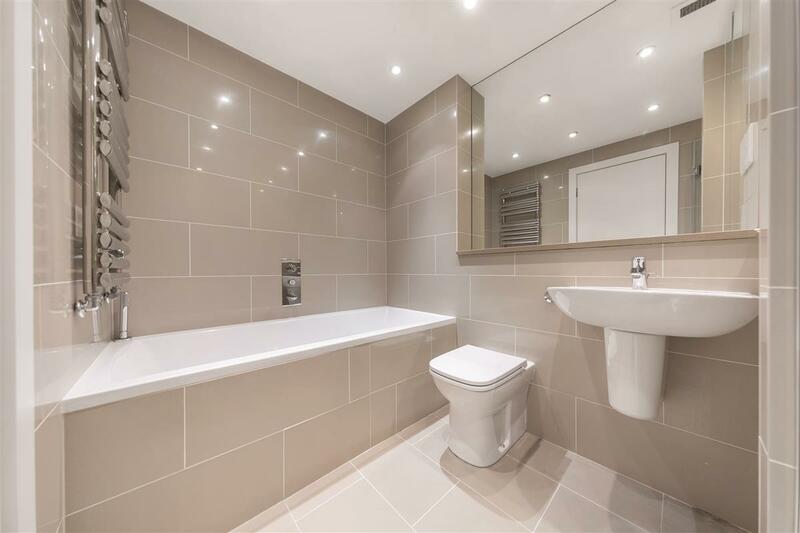 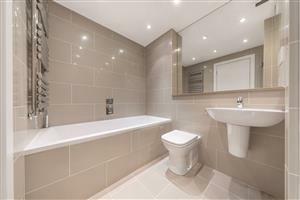 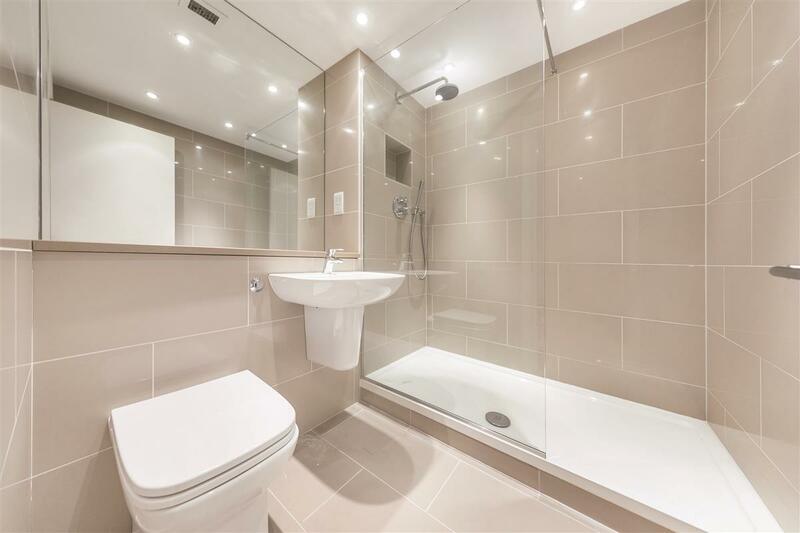 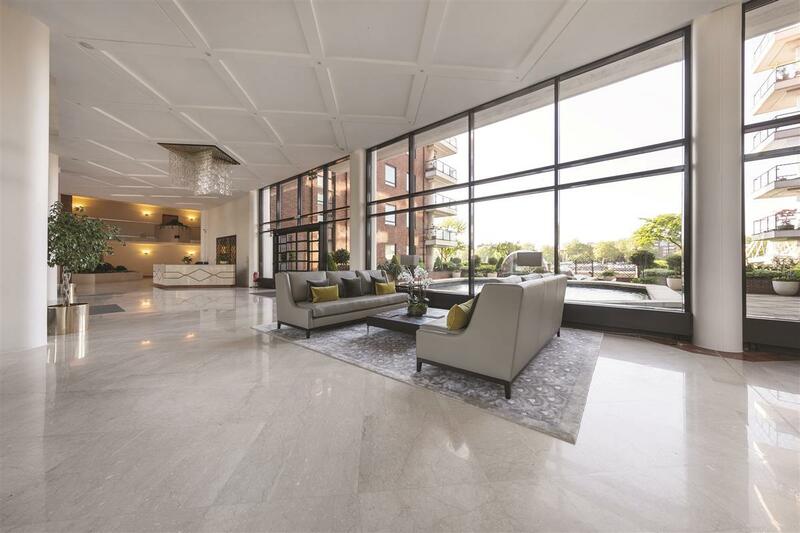 Located in arguably one of the most sought-after riverside developments, the accommodation comprises two large double bedrooms, each with built-in wardrobes, and two modern shower rooms, one of which is en suite. The reception room is incredibly large and has plenty of room for a comfortable seating area and a good sized dining area. The modern kitchen, complete with integrated appliances and a breakfast bar, overlooks the living area to provide a very sociable space. Sliding doors lead out onto a private patio, which is large enough for a table and chairs, and benefits from glorious views of Albert Bridge. 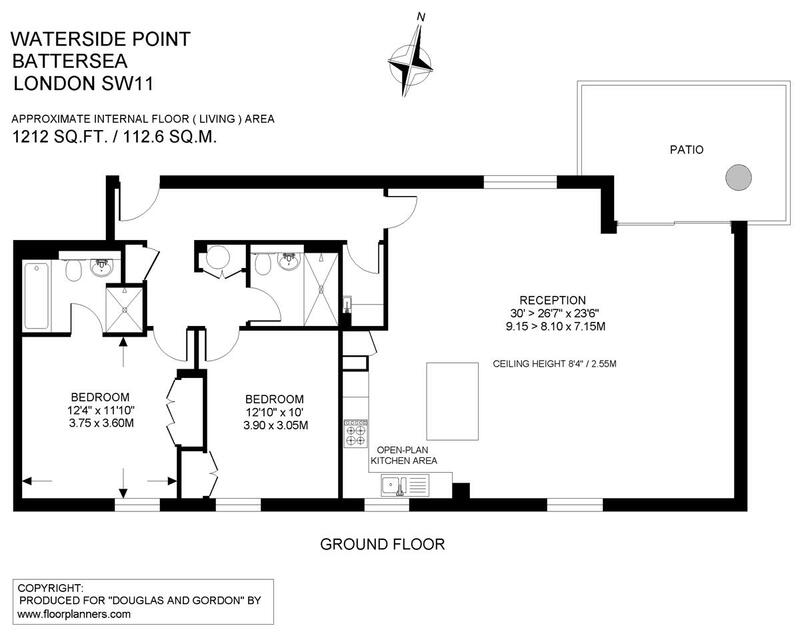 The property also benefits from a private, off street parking space. 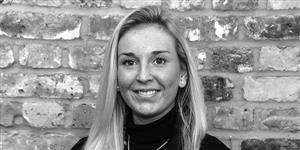 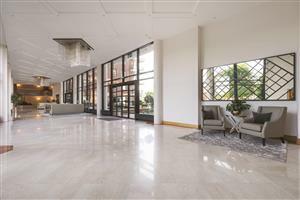 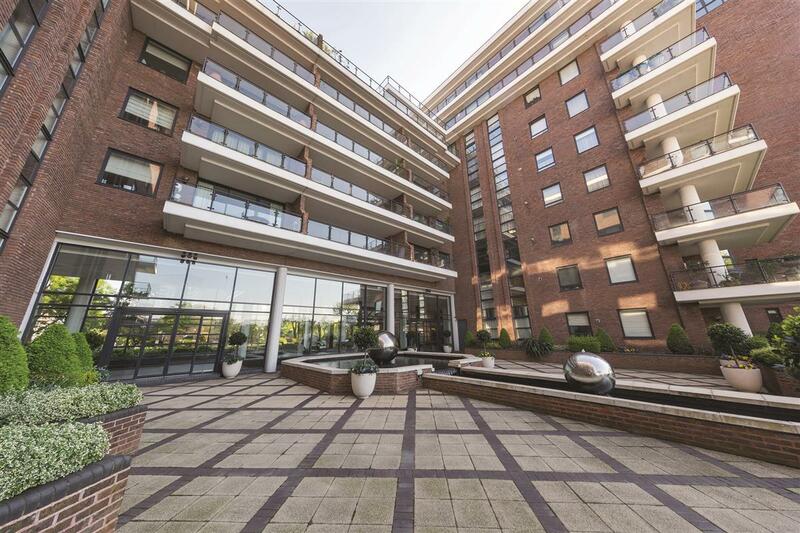 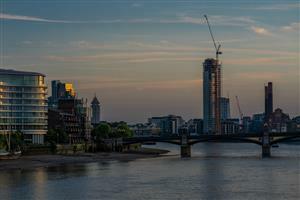 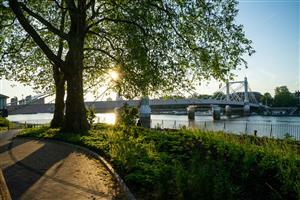 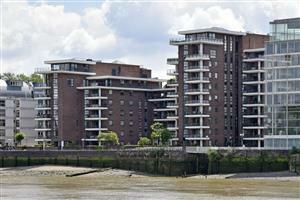 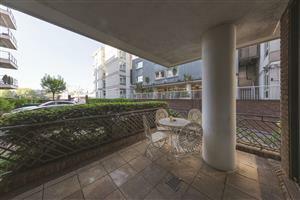 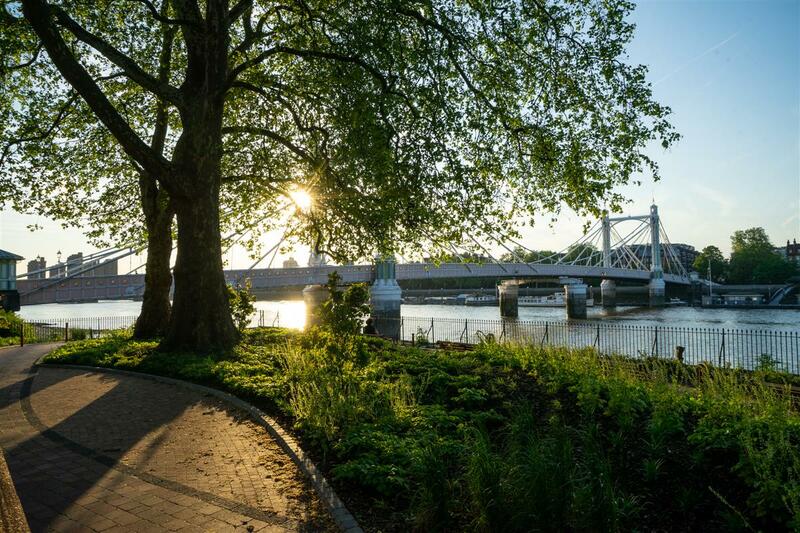 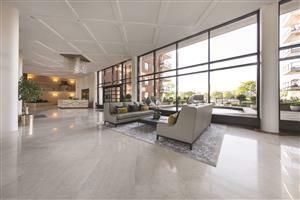 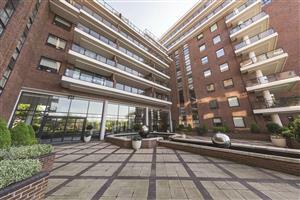 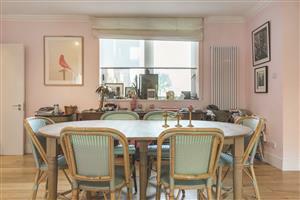 Waterside Point is a highly sought apartment block overlooking the River Thames and Albert Bridge. 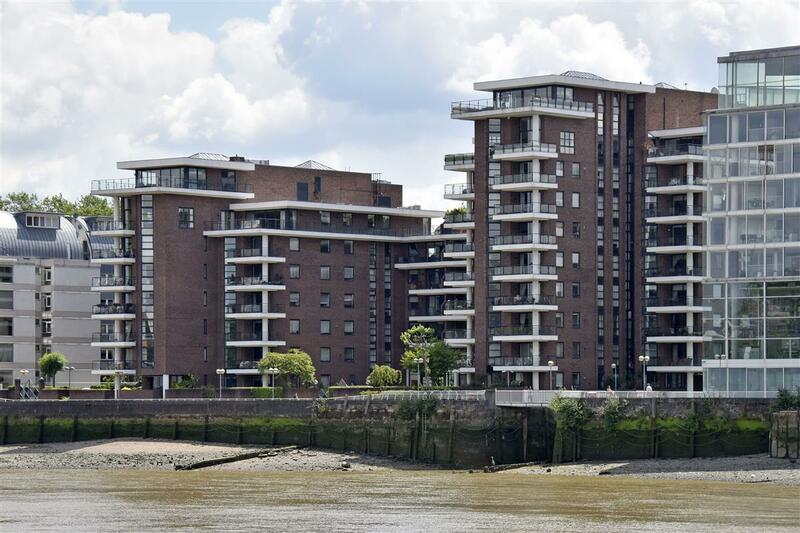 Built in a more traditional style, Waterside Point offers those wanting river views without the ultra-modern stamp of more recent riverside developments the perfect balance of old and new. 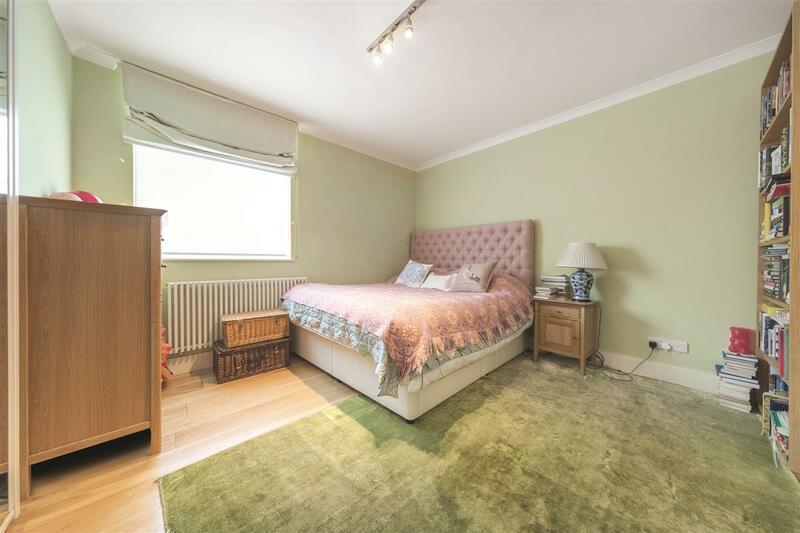 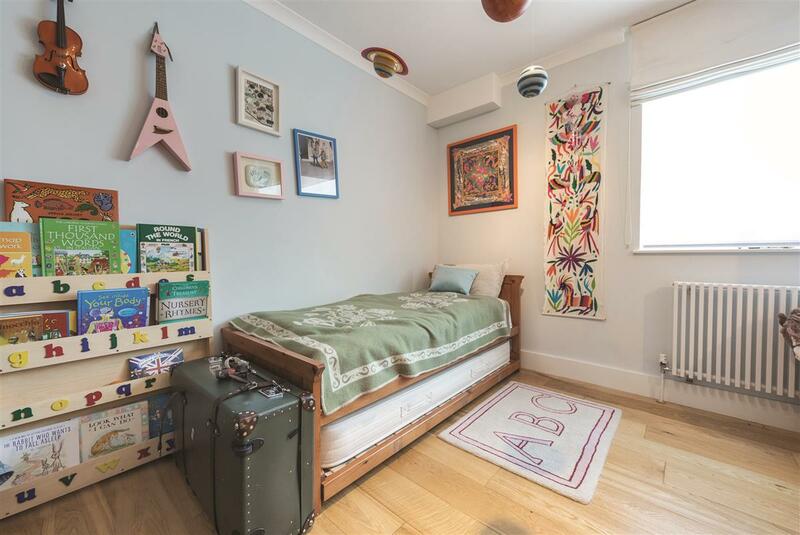 Located on Anhalt Road, near the northern end of Albert Bridge Road, it benefits from fantastic transport links including a number of bus routes running north over Albert Bridge and only a short walk to Chelsea’s King’s Rd.